Norma was born in Salt Lake City on January 11, 1928 to her caring and loving parents, Alfred and Lucille Hinckley Laxman. 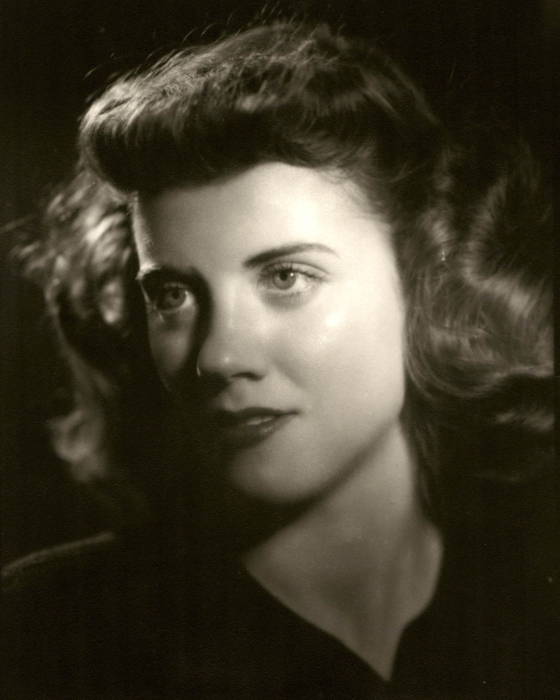 She later married Stanley D. Jones in the LDS Temple, June 21, 1946. Mother was an avid volunteer, who served faithfully on the National Board of the Daughters of Utah Pioneers for 25 years. She also volunteered and served as a Vice President for the Days of ‘47 Committee with specific responsibilities for the annual Youth Parade (the largest youth parade in the country) and the Days of ‘47 Royalty Pageant. As Committee Chair for the Days of 47’ Art Show she exhibited premiere LDS artists allowing them to showcase their beautiful paintings and sculptures of pioneer history. However, her true compassion in life was raising eight energetic children and being a devoted homemaker. Mother loved to be encircled by her family and planned countless get-togethers to mingle, laugh, and enjoy one another. Memories of her annual pink, blue, and green parties along with her Christmas, and Joseph Smith birthday celebrations will always be fond memories to her family and friends. All holidays and birthdays came to life under her direction. An endearing quality of our mother was that she would look you in the eyes and tell you “I love you”. All that knew her felt uniquely loved and listened to. She was always lifting and looking for ways to support those whose lives crossed her path. Norma was a member of the Church of Jesus Christ of Latter-day Saints and faithfully served in many callings including; Relief Society and Primary President, Young Women’s leaders, various Stake positions and she was a dynamic teacher. 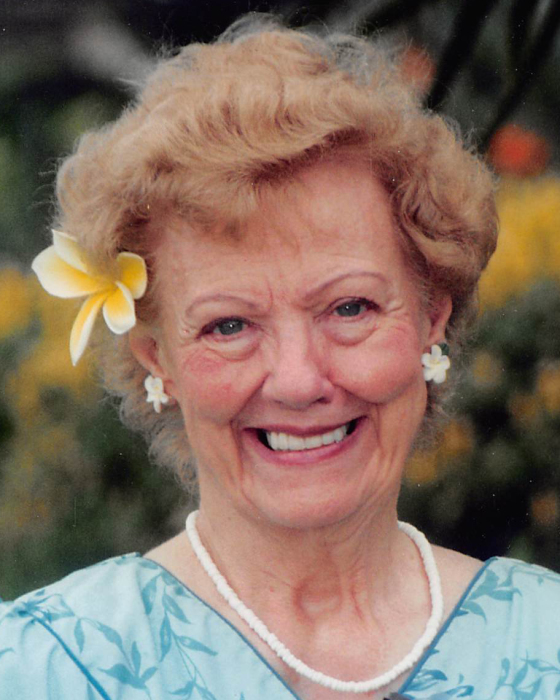 Norma served a full-time mission in Hawaii at the Laie Temple Visitors Center. She had a steadfast testimony of the gospel of Jesus Christ and personal adoration for the Prophet Joseph Smith and the Book of Mormon. Affectionately, she regularly shared her testimony, with conviction, to her children. On October 24, 2002 Norma married Charles Russell Moyes (Russ) whom she had met at an LDS Seniors Dance the previous year. Russ became her best friend and companion and they enjoyed many fun and fond memories together. Mom grew to love his children and grandchildren and treated them as if they were her own. We are grateful to Russ for all the loving care he gave our mother is the latter years of her life. Norma is survived by her husband, Russ Moyes, children: Jeanine (Richard) James, Jeffrey (Lisa) Jones, Kevin (Lorie) Jones, Lorraine (Cort) Featherstone, Julie (Robert) Arnold, Janette (Greg) Nelson, Jennifer (Steve) Westlake. She has 33 grandchildren and 56 great-grandchildren. She was preceded in death by her husband Stanley D. Jones and a son, Richard D. Jones. The family expresses thanks for the kindness and care given by the staff at Cottonwood Place Assisted Living for the last six months and the many doctors who cared for her.